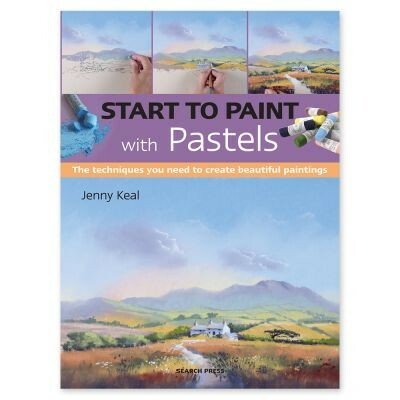 Start to Paint with Pastels by Jenny Keal features guidance and instructions on all the techniques you will need to create beautiful pastel paintings. 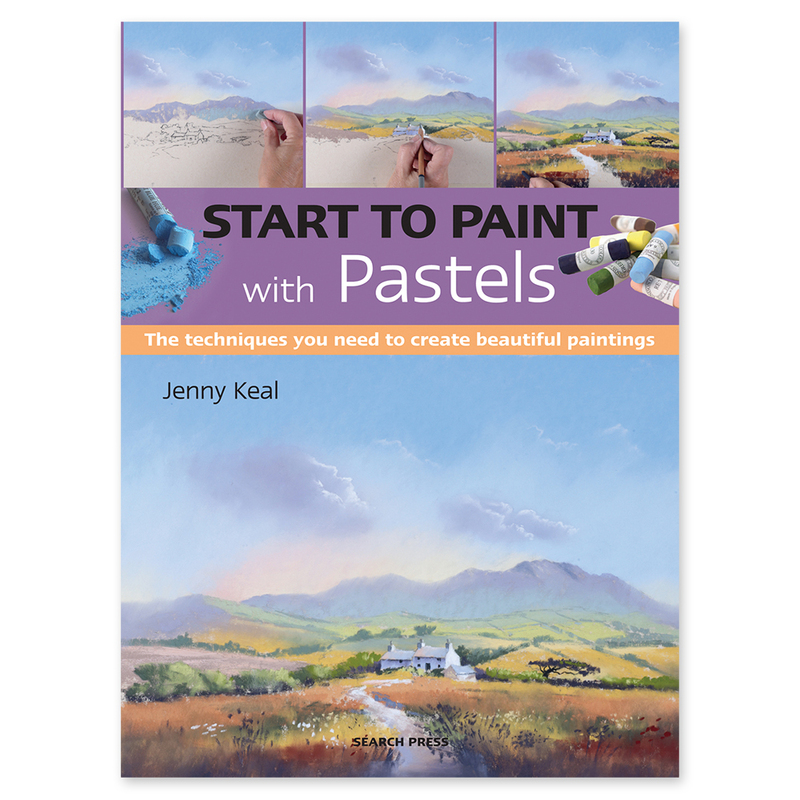 This new edition of Keal’s popular book offers an inspiring and creative introduction to painting with soft, chalk pastels. Filled with clear and concise instructions, this easy-to-understand book gives you all the encouragement you will need to start exploring the methods and materials of pastel painting. Keal covers all parts of the pastel painting process, from creating sketchbooks and gathering photographs to generate source material to introducing a variety of techniques used in pastel painting. The beginning of the book will guide you through creating atmosphere, using colour and tone as well as tips and tricks on mastering composition and perspective. The book concludes with five stunning projects that feature easy to follow step by step instructions so you can complete your own pastel paintings. These projects cover a range of subjects including flowers, landscapes and coastal scenes and build on the techniques that you will have learned throughout the book. Before you know it you will have created your own beautiful pastel painting!